for children, youth and families in Charlotte-Mecklenburg. 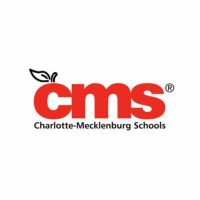 Charlotte-Mecklenburg is a community that cares about all our children - regardless of their income, background, race or zip code - and where all of our children feel they belong, have big dreams and have the opportunities to achieve their dreams. In 2014, the Chetty Study ranked Charlotte last among the 50 largest US cities and Mecklenburg 99 out of 100 counties in upward mobility. Access to economic opportunity in Charlotte-Mecklenburg is far too often aligned with the zip code where one lives. 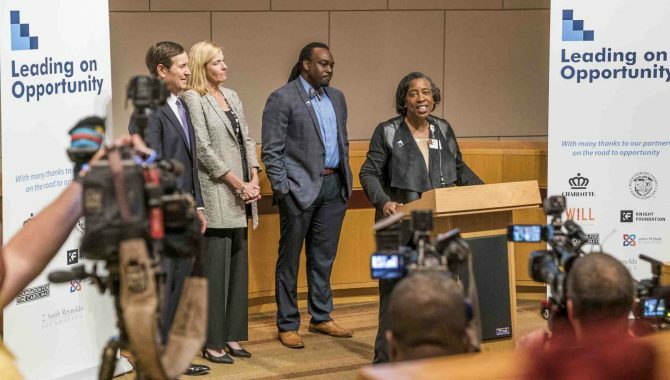 Our Leading on Opportunity Council led by James E. Ford and Andrea B. Smith, formed in March 2017 to implement the recommendations of the Charlotte-Mecklenburg Opportunity Task Force led by Dr. Ophelia Garmon-Brown and Dee O'Dell, that convened in 2015 to study economic mobility challenges in our region. Executive Director Dr. Stephanie Cooper-Lewter joined Leading on Opportunity in February 2018. As charged in the Opportunity Task Force Report, Leading on Opportunity takes a systemic approach to addressing the key determinants of early care and education, college and career readiness, and child and family stability, while simultaneously focusing on the cross-cutting factors of segregation and social capital. We honor differences and include diverse community voices to shape and inform our work. We recognize our shared humanity and inherent dignity, working towards shared understanding. We authentically connect and build relationships across all sectors of our community. We courageously disrupt systems to create new possibilities for opportunity. We acknowledge everyone starts in different places and commit to improving outcomes so all children, youth and families rise. We honor the fidelity of the work of the Opportunity Task Force in seeking systemic change to improve outcomes. We acknowledge power dynamics openly and ensure work is intentional in deploying an equity lens. We model respect for diverse opinions and engage in robust and candid discussion with a goal of achieving collective wisdom. We recognize the respect and trust placed in our work by the community and strive to ensure decisions are made with the highest degree of integrity. We openly communicate the decisions of the Council. We work alongside the community to mobilize resources and implement community-driven responses to recommendations of the Opportunity Task Force. We leverage media strategically to amplify awareness of our shared humanity and drive action towards increasing social and economic mobility. Inspiring collective action across community. We do not provide direct service and programs. 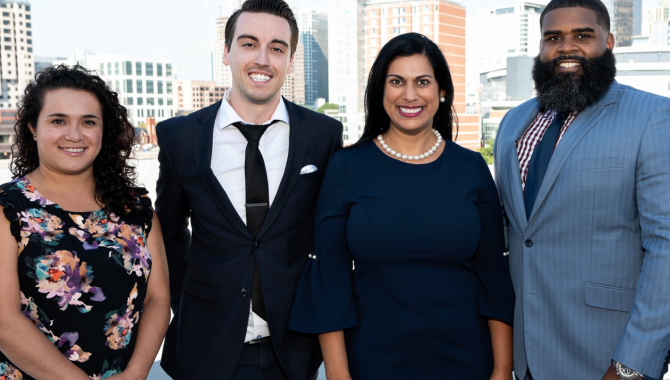 Instead we work each day to UNITE community: connecting, convening, amplifying and aggregating social and economic mobility work across Charlotte-Mecklenburg. We are solely focused on increasing the odds for success with an equity lens while driving towards aligned systems change. Our Leading on Opportunity Council governs our organization as we listen to our community partners. Our Community Impact Alliance provides the structure for our collective impact and transformational change made up of Opportunity Ambassadors who are committed to joining us as agents of change. 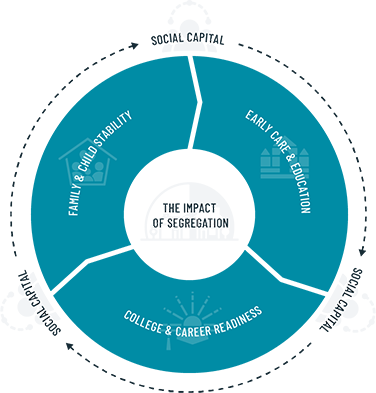 Our community’s greatest leverage for tackling intergenerational poverty and breaking down barriers to economic opportunity will come from focusing on systemic and structural change. Data clearly emphasizes Charlotte-Mecklenburg’s profound segregation by both race and income, and how significant a barrier it is to opportunity. 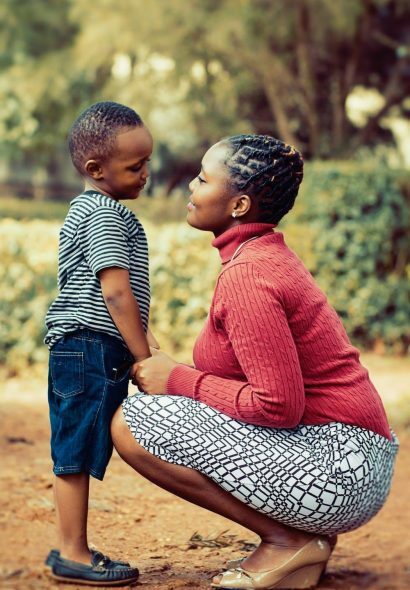 A child’s earliest years have a profound and lasting impact on their school success, their career success, and their lives. Two of every three new jobs now require some level of postsecondary education—training credentials, an associate degree, a four-year degree, or higher. We are grateful to so many organizations that support us in our mission.